Taizhou Good Tool Co., Ltd.
America-style Plug we will equip the right plus to you according to your local voltage and frenquency. If container is too tigher,we will use pe film for packing or pack it according to customers special request. If container is too tigher,we will use pe film for packing or pack it according to customers special request. Taizhou Bak Industry & Trading Co., Ltd.
Q4: What is your product positioning9 A4: Our products are mainly for high-end consumers. Q6: What is your target customer9 A6: Mainly for large supermarkets, chain stores, the network shopping, TV shopping and other customers. We are proud of our wide product range, strict quality control and stable customer relationships. Why do you choose us9 1)Our company,Yongkang Hongsheng Tools Factory,has more than 13 years' experiences in producing electric tools. 4) After-sales service: Long-term business is base on Perfect after-sales service 5)Good feedback from our customers. 6) Discount: According to customers' order quantity,we will give a reasonable discount. 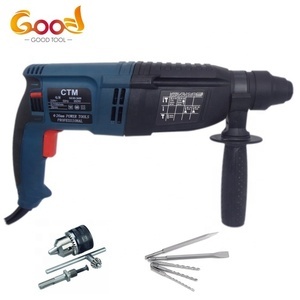 Our main products are various kinds tool bag, hat bag, knee pads, helmet bag, etc. foreign trade sales department, and product development/production team, total is about 100 people. The company's core value is focusing on product design and development, best service is. Anhui Hygreat Technology Co., Ltd. 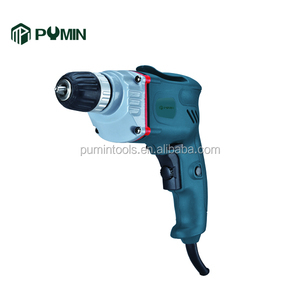 The saw is characterized by top quality, reliable performance, easy to use and maintenance. 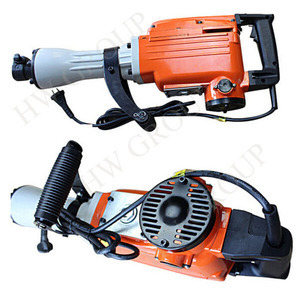 Plug-in Handle Box The guide bar and saw chain installed on the head of chainsaw directly in manufactory. 4. Q:How does your factory do regarding quality control9 A: "Quality is priority. Our products have exported to many countries like Russia, Germany, Netherlands, Hungary, Vietnam, Italy etc. If you are interested in our products, please send us inquiries and contact us freely, hope we can get a further cooperation! One sample will be sent to a lab in Seller&rsquo;s country and the other sample to a lab in buyer&rsquo;s country. 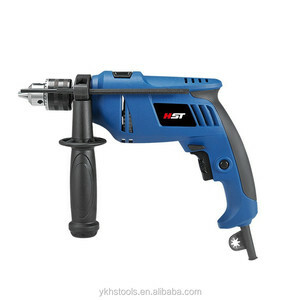 Alibaba.com offers 84 bosch blue power tools products. About 15% of these are grinder, 8% are saw blade, and 5% are tool parts. A wide variety of bosch blue power tools options are available to you, such as abrasive disc, power tool parts, and angle grinder. 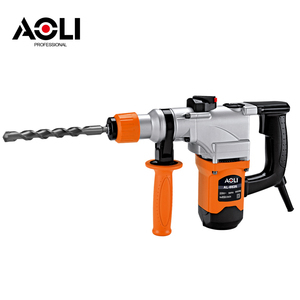 You can also choose from wood saw, stone saw. As well as from paid samples. 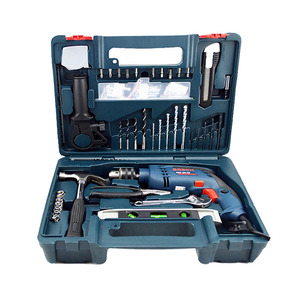 There are 84 bosch blue power tools suppliers, mainly located in Asia. 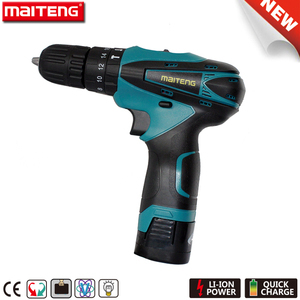 The top supplying country is China (Mainland), which supply 100% of bosch blue power tools respectively. 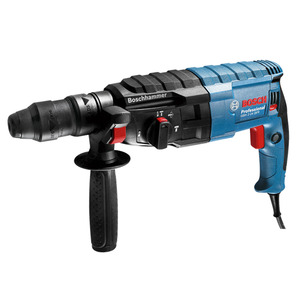 Bosch blue power tools products are most popular in Eastern Europe, South America, and Domestic Market. You can ensure product safety by selecting from certified suppliers, including 20 with Other, 11 with ISO9001, and 4 with ISO14001 certification.